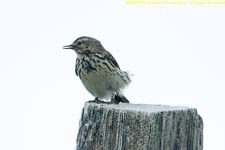 Meadow pipits (Anthus pratensis) are the most common Iceland passerine. 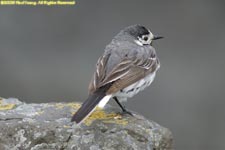 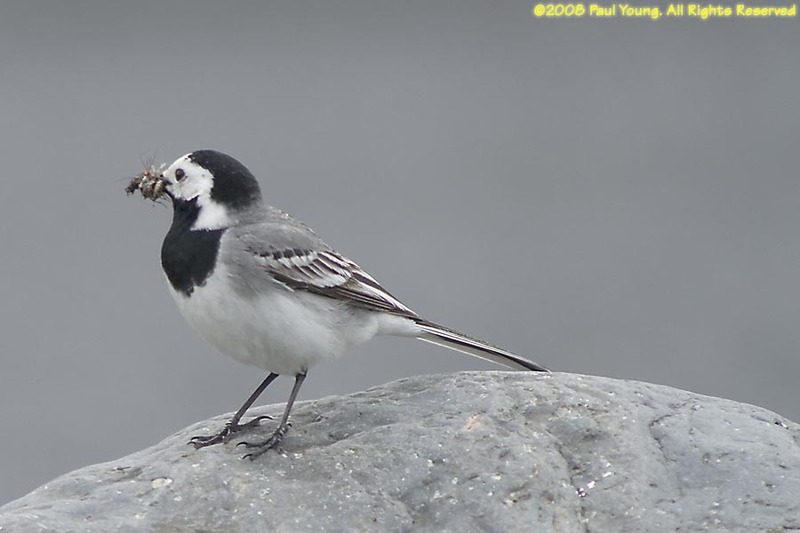 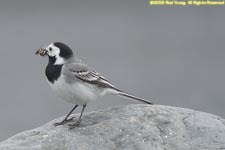 White wagtails (Moticilla alba) are a small lively passerine that constantly flick their long tails. 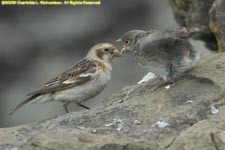 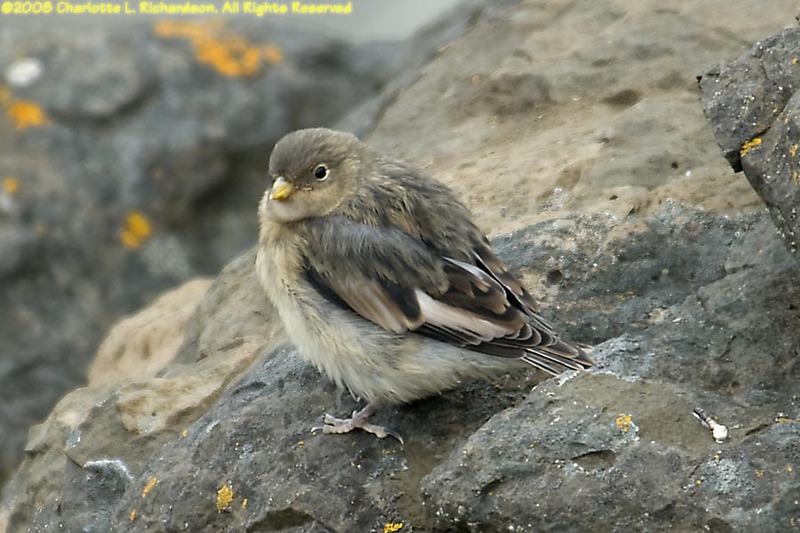 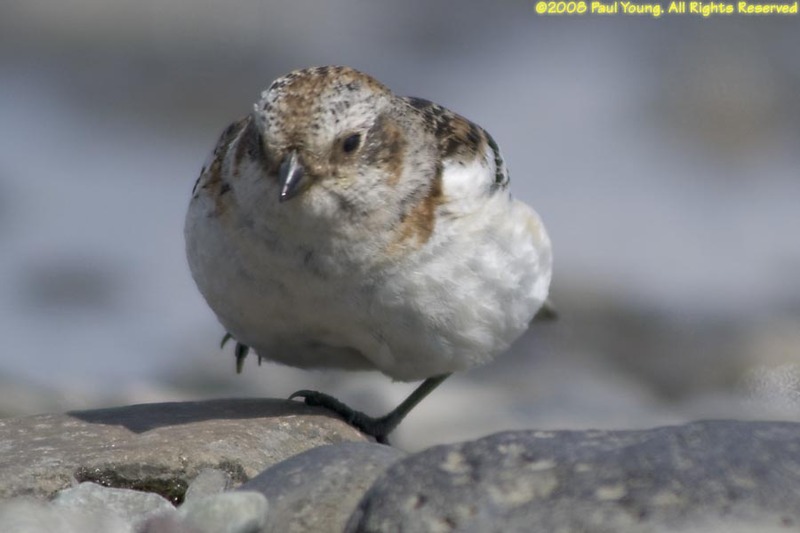 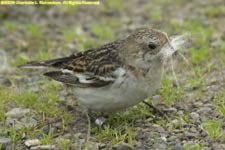 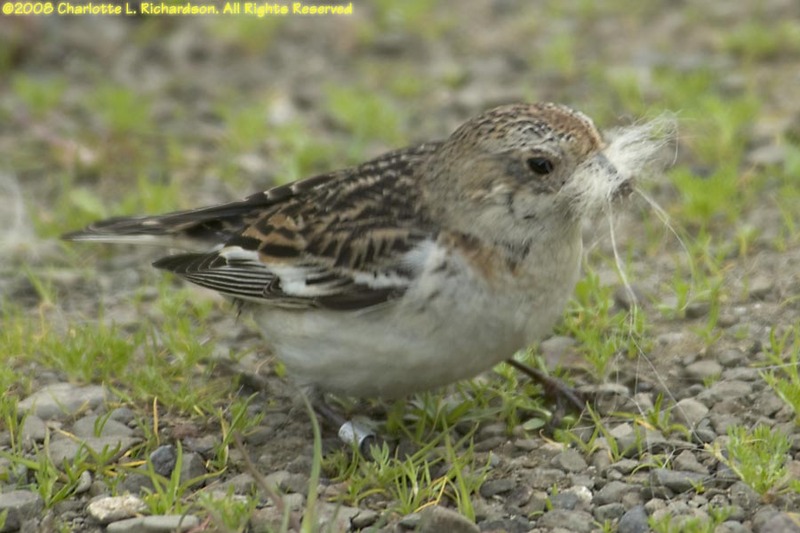 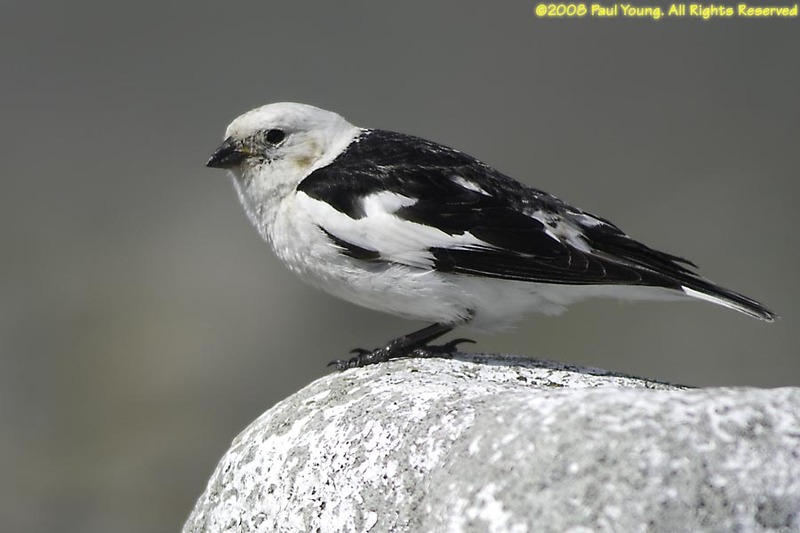 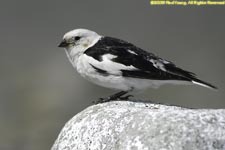 Snow Buntings (Plectrophenax nivalis) live in barren areas and highlands.